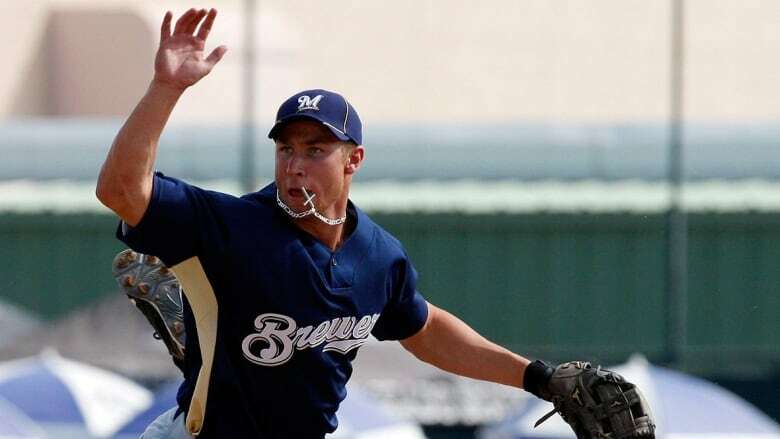 Former Toronto Blue Jays third baseman Brett Lawrie, who didn't play professional baseball the past two seasons, said Saturday that he has signed a contract with the Milwaukee Brewers, who drafted him in the first round in 2008. Lawrie of Langley, B.C., made the announcement on his Instagram account. Lawrie has a .261 career average with 71 home runs and 253 RBI in six seasons with the Toronto Blue Jays (2011-14), Oakland Athletics (2015) and White Sox. Lawrie was a first-round pick by the Brewers in 2008 before being traded to Toronto two-and-a-half years later. He said he is thrilled to again be part of the Milwaukee organization.